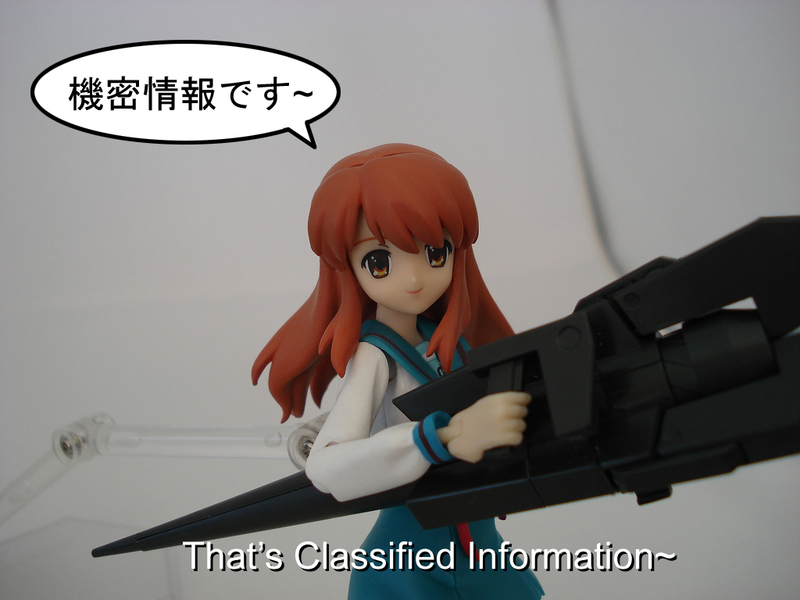 Published on March 15, 2009 in figma, Gunpla, Modifications and Photo Box. 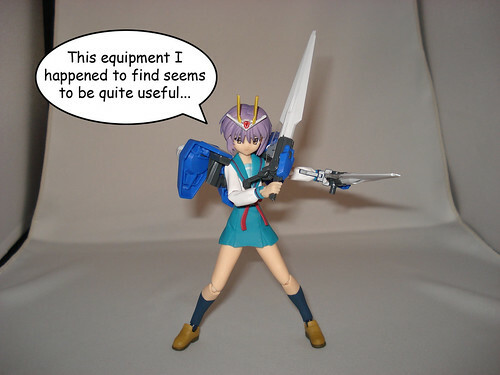 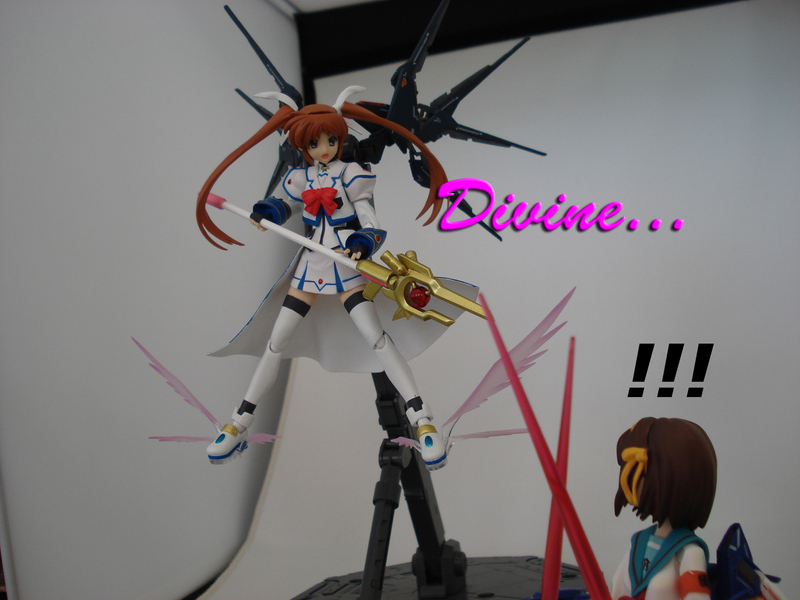 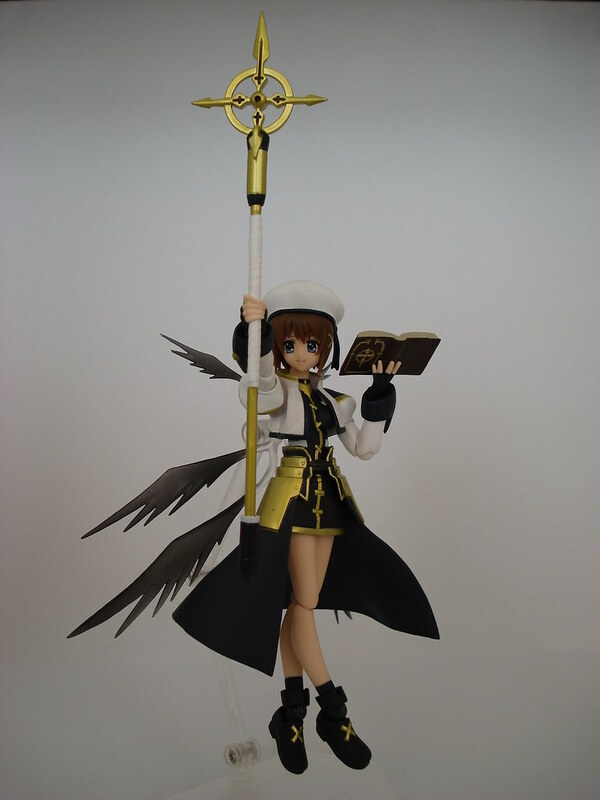 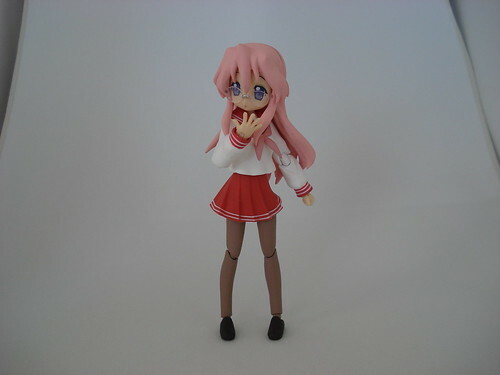 4 Comments Tags: god_haruhi, strike_freedom_nanoha. 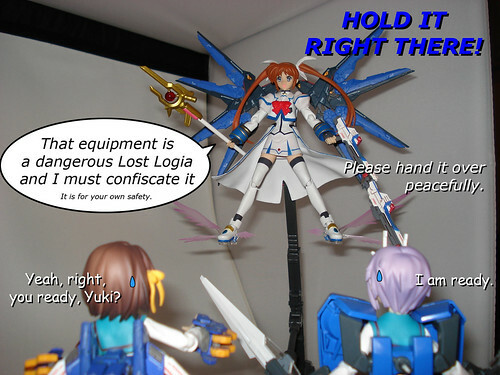 The Yuuichi-kun's figma Universe archives for March, 2009.